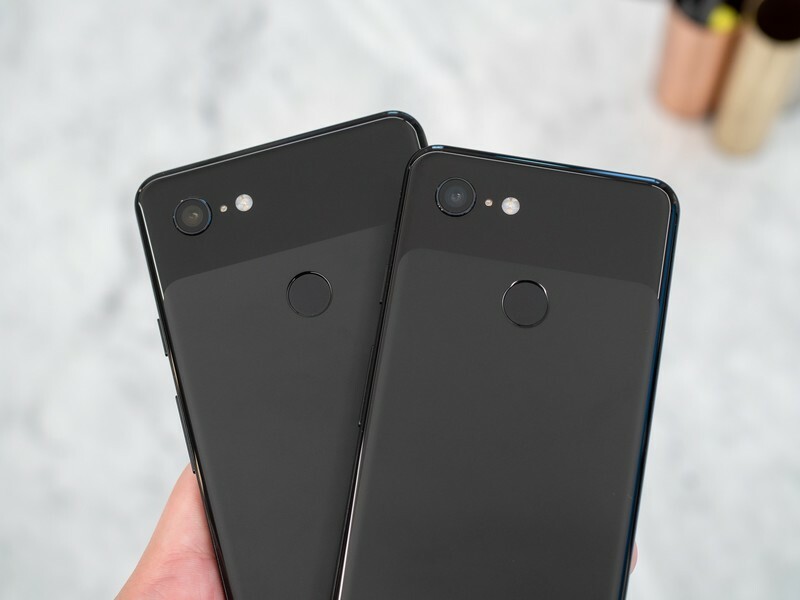 • Spoiler Alert - This might turn out to become one of the most boring reviews we have ever done on this website.. Reason is because, the new Google Pixel phones, the Google Pixel 3 and the Pixel 3 XL, are simply the same phones as the Google Pixel 2 and Pixel 2 XL with just some relevant upgrades done to them.. But nonetheless, this article is still very worth reading word for word. Alright, so since you've gotten a glimpse of what you should be expecting on this review, then let's get right into it. So Google saw no reason to apply any major upgrades to their new Pixel phones, upgrades like revamped designs, adding some sophisticated new features like a face unlock or even an in-display fingerprint reader or anything of such.. No, but instead, they did something that was pretty simple and straight forward.. They took what was working very well and good before, and made them even better, most especially on the cameras. But before we get into the cameras on these things, let us take some time to talk about some other aspects of them, like the Designs. 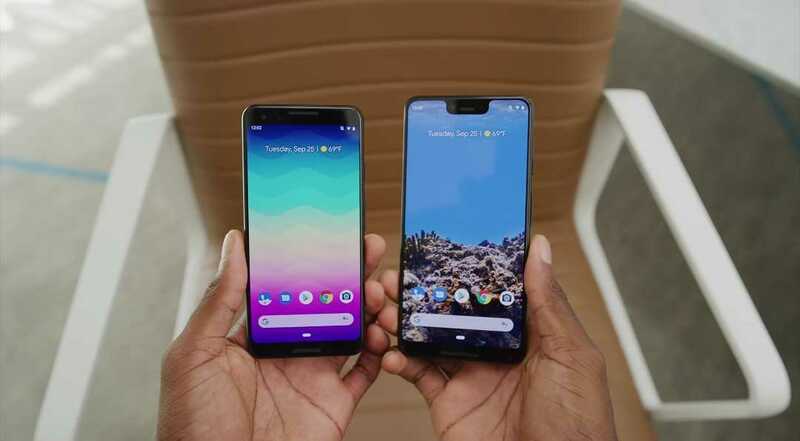 So in terms of design, the Google Pixel 3 and 3 XL smart phones, are the first Google Pixel phones to launch with an all glass body, with just a single thin aluminium frame that runs through at their middle, dividing the back glass from the front glass which is the screen, and in case you don't know, these glasses are Corning Gorilla Glass 5. 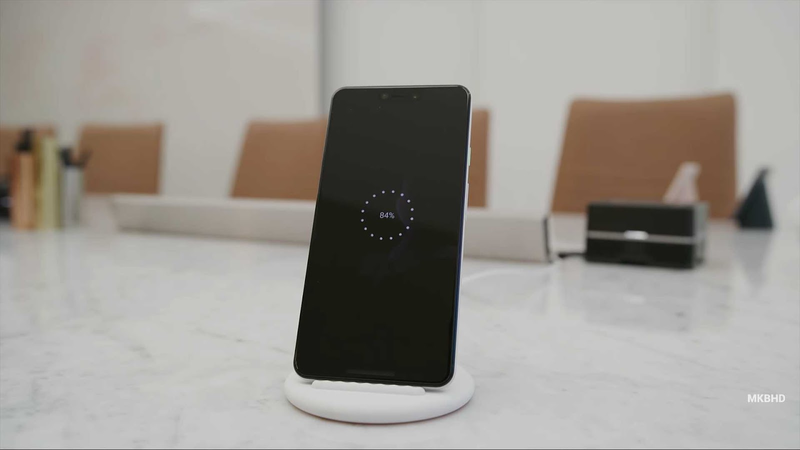 So because these Google Pixel phones come with an all glass design, then it is good to say that they are also Wireless Charging enabled, and IP68 Water and Dust Resistant, pretty much the same thing you've all been used to seeing on all other top flagship smart phones that were released in this year. 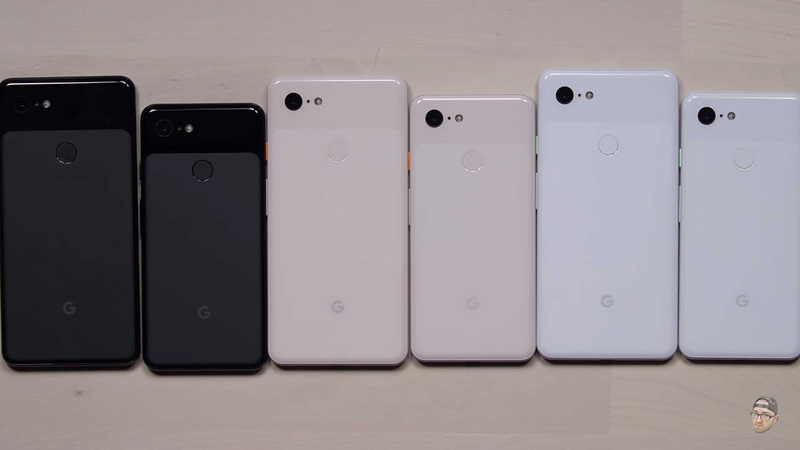 Then apart from their all glass designs, i think it is also good to say that these Google Pixel phones come in just three unique colors.. There is the "Just Black" color, then comes the "Clearly White", and the third of them is the "Not Pink" color.. pretty creepy names right.. 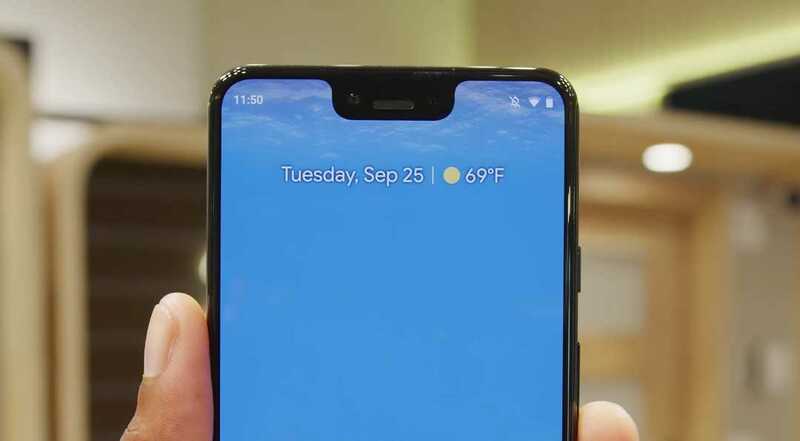 Sitting on the front of the smaller Google Pixel 3 is a 5.5 OLED display without a notch, unlike its bigger brother that comes in a 6.4 Inch same OLED display, but has an unusual notch that cuts very deep into the phone's display. But to an extent, i think Google could be forgiven for that kind of a big notch, because it houses two front facing cameras and one front facing speaker. 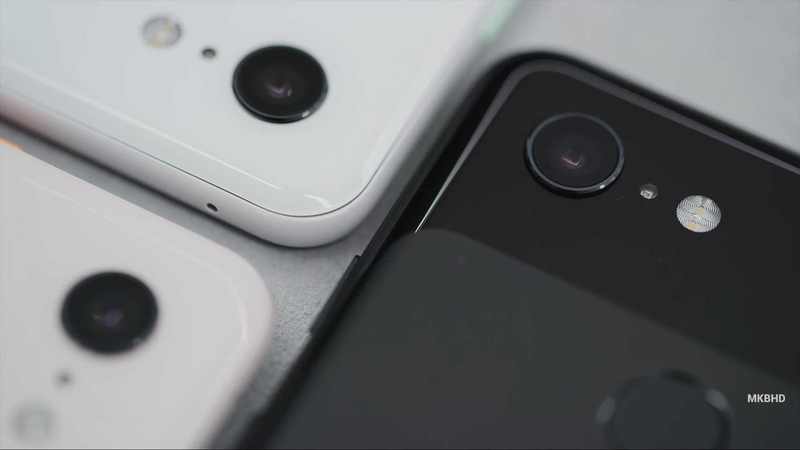 Then turning both phones to their backs, and you wouldn't be surprised to see the exact same 12.2MP Cameras that we saw last year on the Google Pixel 2 and 2XL, but with more improvements done to them through software, so we will get to see of the Pixel phones are still gonna retain that Camera King title that they've been carrying for long. So speaking of cameras or just camera in this case, well there's still no major change or upgrade here, but there's a lot of improvements here and there. We still got our 12.2MP single lens which i mentioned up there, but Google's added a handful of features and improvements that makes them stand out. Now i can't start writing everything that has been included to the cameras right now, so if you want to know everything about them, then just tap on the "Play" button below to see everything about them. Okay so that's all for the cameras, now let's talk about some other aspects of these phones, like the Software.. Yes lets talk about the software. 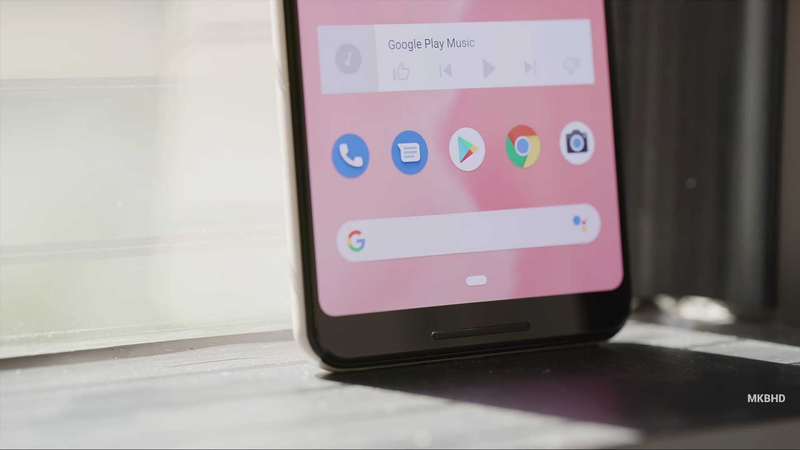 Okay so for software here, still nothing special, it launched with a pure version of Android 9.0 Pie just as everyone has expected, and there are quite a handful of features that have been added to it which are quite exclusive to the Google Pixel 3 and 3 XL phones alone. Things like "Digital Well Being" that let's your phone monitor your usage habit and helps you cut down on the amount of time you spend on your phone. Then there is also "Call Screening" that let's you know the reason why a caller is calling before deciding if to pick up the phone or not. 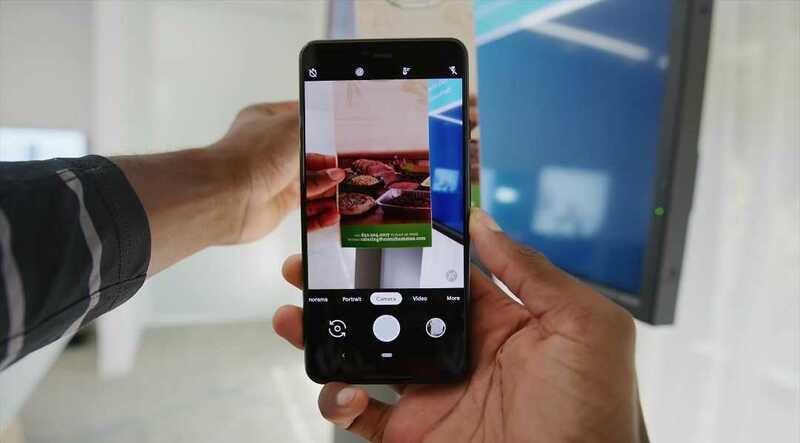 Then Google Lens has also been added to the camera app, that lets you point at and translate texts in real time using your phone's camera, you can also dial numbers or scan QR Codes or know about a product in real time by just pointing at them using the phone's camera.. pretty cool right. Okay so that's it for the software in these phones, now let's talk about the batteries and some other aspects which are pretty basic with all other android phones out there. So for batteries, well ehhm... i think Google still didn't see any need to fit in big giant batteries into these things, and that is the reason why they went light. So for the regular Pixel 3, there is a small 2915mAh Power Battery inside of it, then for the giant Pixel 3 XL, there is 3430mAh Power Battery in it. 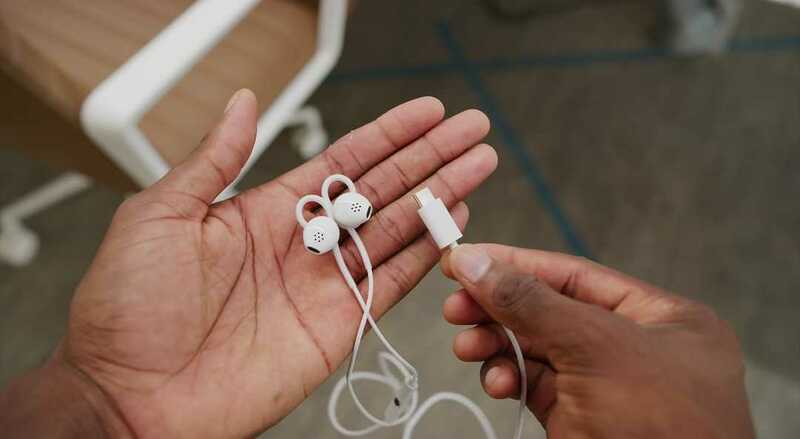 Both of them ships with a 4GB of RAM, 64GB as their base storage, and cannot be expanded, there is a Snapdragon 845 Chipset running on both, no headphones jack on both still, but Google included a USB Type-C Headphones connector on both and even included a USB to 3.5mm headphone jack dongle on both, and i guess that is all. 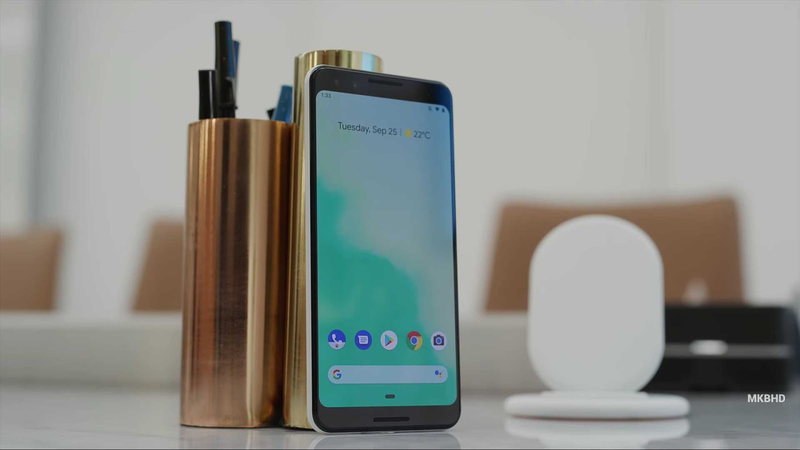 Speaking of price, the standard Pixel 3 starts at $799, while the Pixel 3 XL starts at an $899 price.. Okay so we've come to an end for today's review. 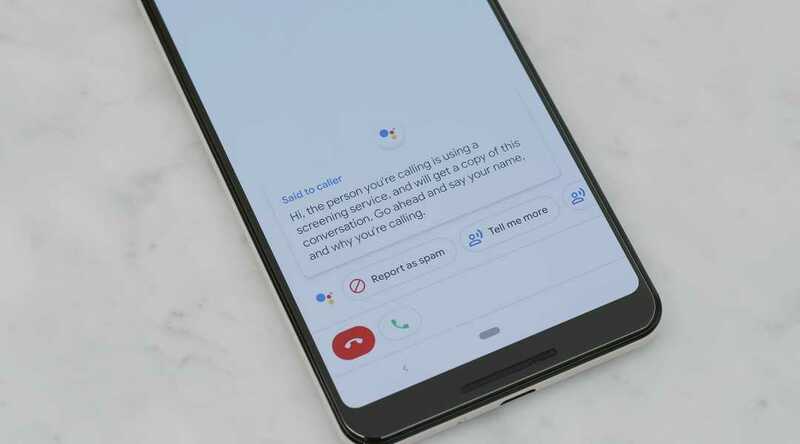 See, i told you, just 2mins and very boring... Alright now that's enough, so let us know what y'all think about the Google Pixel 3 and Pixel 3 XL smart phones in the comments section below, and i will catch you on the next one.. #Bye..
• The Huawei 3 Review - The Most Affordable Huawei Flagship Phone Yet.